Your eyes are precious, but people often take them for granted. Even those with perfect vision should visit an eye doctor regularly to get checked for common eye diseases, such as glaucoma and macular degeneration. To take care of your eyes, its important to visit an eye specialist regularly, wear sunglasses, avoid smoking, and eat healthy vegetables. Luckily, staring at a screen all day won’t damage your eyes permanently, but it can cause strain on the visual system. We know we shouldn’t look directly at the sun, because it can cause serious eye damage even after a few seconds, according to Healthline. But there are plenty of other everyday habits that can hurt our eyes over time. 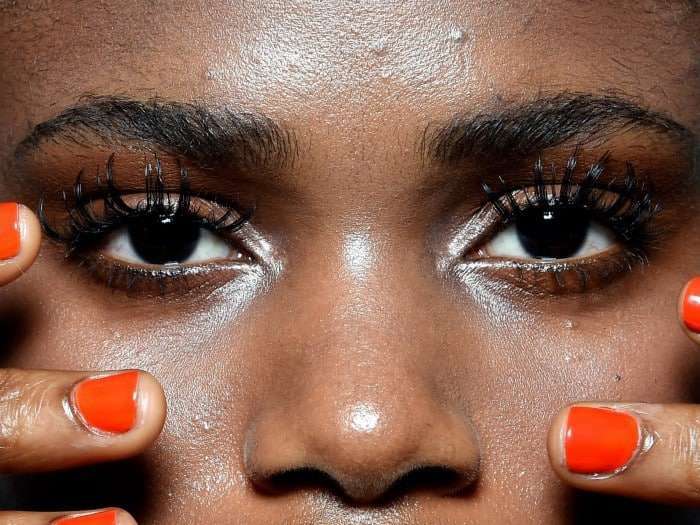 Business Insider spoke with Christopher Quinn, president of the American Optometric Association, to get some insight into how we may be damaging our eyes without even realizing it. Here are FIVE common ways people damage their eyesight every day, and how to avoid them. 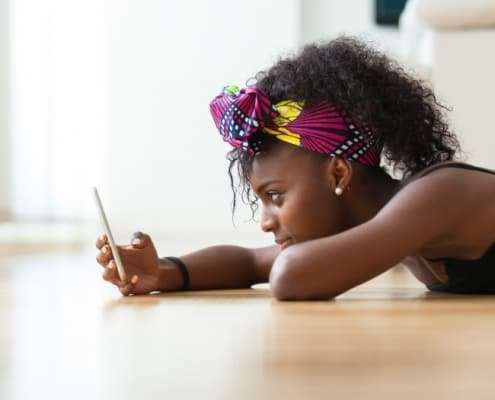 Fortunately, all those hours of screen time probably aren’t causing physical damage to your eyes, according to Christopher Quinn, president of the American Optometric Association. However, looking at screens for too long can cause stress in the visual system. “That stress can result in eye strain, headaches, difficulty with focusing – a number of things that can impact quality of life overall,” Quinn told Business Insider. It’s probably impossible to avoid screens all together. Instead, Quinn suggests practicing the 20-20-20 rule, which calls for you to look away from the screen every 20 minutes for at least 20 seconds and look instead at an object that’s at least 20 feet away. It gives you an opportunity to refresh your eyes, he said. In a single day, think of all the screens you may encounter – your smartphone, GPS, computer, TV, tablet, and more. Sunglasses can help protect against that damage, but it’s important to wear ones that protect against ultraviolet (UV) light, according to the National Eye Institute. 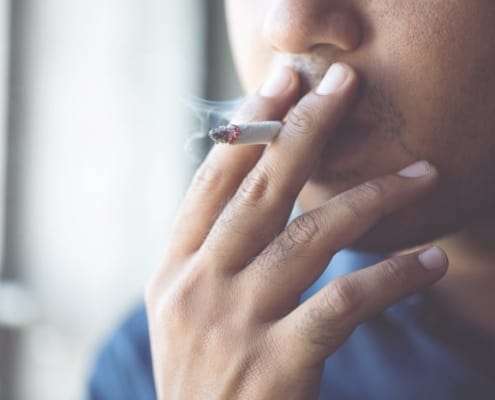 Aside from increasing the risk of heart disease, stroke, and lung cancer, smoking cigarettes can also affect eye health, according to theCentres for Disease Control and Prevention. Just like sun exposure, smoking can increase the risk of cataracts and macular degeneration. A diet rich in vegetables can help maintain the health of certain parts of the eye. 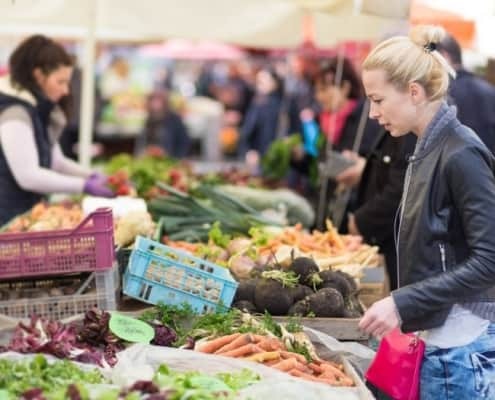 “Essential antioxidants and vitamins can have a protective effect on the health of the retina – the light sensitive tissue which lines the back wall of the eye,” Quinn said. In particular, he said leafy green vegetables like kale and spinach may help provide that effect. However, the common belief that eating carrots helps improve your night-time vision is actually a myth dating back to British propaganda from World War II. Although the orange veggie is good for eye health, it doesn’t give you any sort of super power. Even if don’t have problems with your vision, getting an annual eye exam is still important for a number of reasons. First, progressive damage to your eyes can happen without you noticing or feeling it. For example, about half of people with glaucoma – a group of diseases that impact the optic nerve – aren’t aware they have it, according to the CDC. That’s because there are often no symptoms, especially in early stages. Additionally, during an exam, an eye doctor may find signs of other health problems. 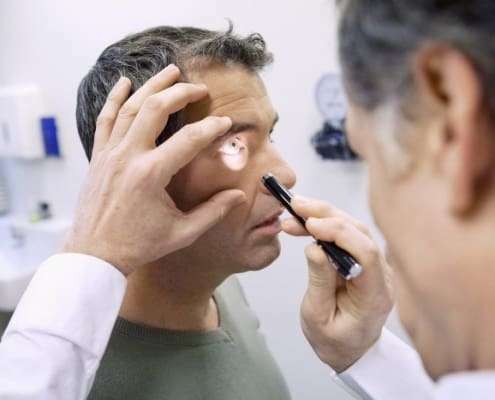 “They can identify not just things that impact the eye, but also a host of systemic diseases, like diabetes and hypertension, which can have manifestations in the eye before the disease becomes really clinically apparent to the patient,” Quinn said. Eyes All Over – 36th Annual AONA Conference Do glasses weaken your eyes?